Cereals and other foods sometimes add fiber so that their label can claim the product as a functional food. 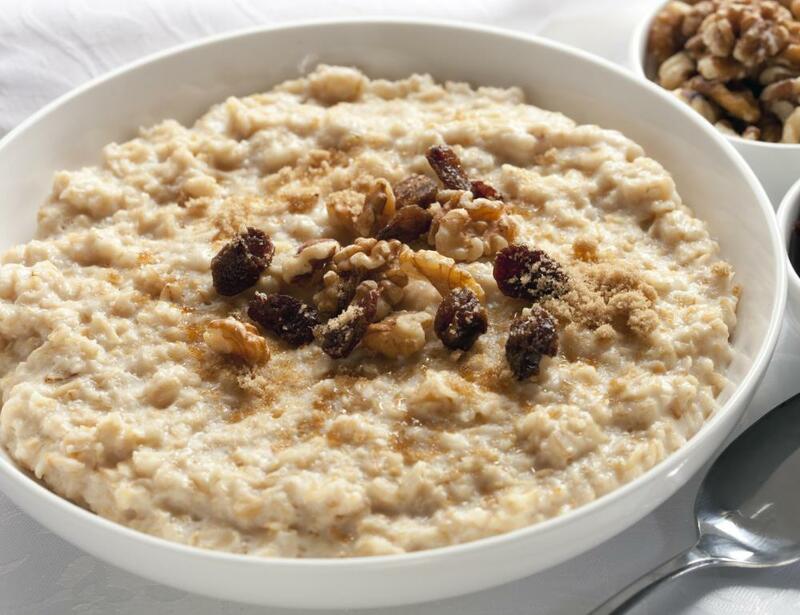 Oatmeal is a functional food because it contains soluble fiber. Functional food is a term given to food that may have specific health benefits. Such foods are still “food” but they may be given labels according the to US Food and Drug Administration (FDA), which claim certain health benefits of eating the foods. These labels in the US may be qualified by how much research backs a certain claim. The Japanese were the forerunners of the functional foods movement, and began labeling food as particularly good for the health in the 1980s; such food was referred to as FOSHU or Foods for Certified Health Use. You don’t have to look far to find functional food in many examples. Quaker Oats® or Cheerios® have both led long advertising campaigns regarding the health benefits of oat bran. These are both examples of functional food, since they can be claimed to be heart healthy and possibly lower cholesterol in addition to providing basic nutrition. The trouble with these labels and ad campaigns is that they can sometimes mislead a customer into thinking that a functional food is really the best food choice. Cheerios, for instance, contain plenty of high fructose corn syrup, which has been shown to have an adverse effect on weight. So while this functional food might be good for lowering cholesterol, excess weight gain is not good for overall heart health. By defining only one function of a food by labeling and advertising, consumers may forget that other ingredients may render a food less functional. The same can be said of any type of oatmeal. If you buy prepackaged types with lots of sugar or corn syrup added, you still might be getting too many useless calories. Even if you prepare plain oatmeal and then cover it with butter and brown sugar, you’ll modify how effectively the oat bran reduces cholesterol. Currently the FDA has four different labels that can be attached to functional foods, as of 2003. A food can be said to have “significant scientific” backing for a health claim. It can be said to have inconclusive scientific evidence to support a claim, as in the statement “may lower cholesterol,” as opposed to “lowers cholesterol.” The food may be labeled as only possibly having a health benefit, or lastly it can say little evidence points to health benefits of the food. When it comes to marketing functional food, naturally people don’t want this last label attached to their food. Other governments have different ways of regulating nutraceuticals. For the consumer, it’s just important to be aware that we already know food has many functions. It can give you energy, perhaps promote health when you make healthy food choices, and also cause you to gain weight if you eat too much of it. A sensible attitude toward food shopping, and paying attention to all the ingredients contained in a food may give you a better sense of how well your choice will serve your health. 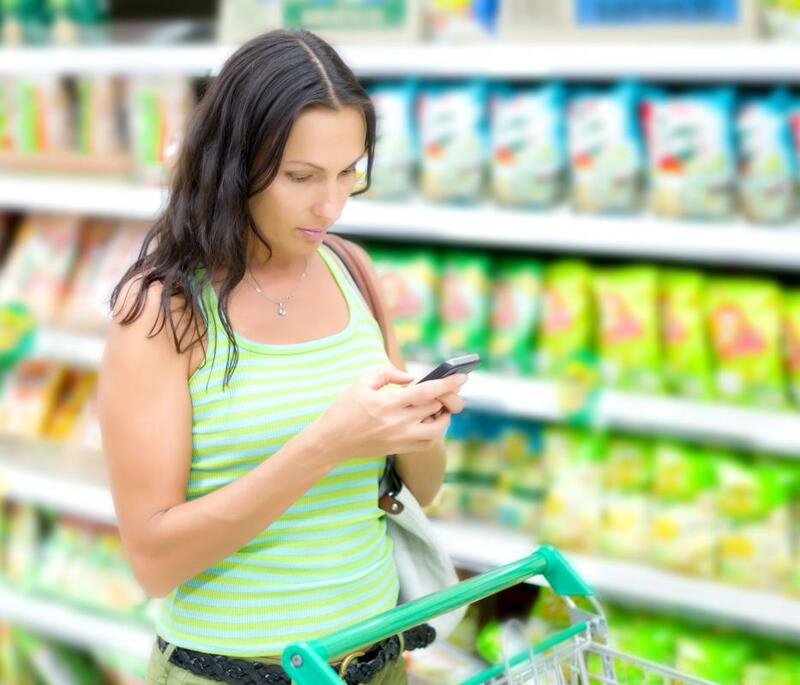 What Should I Know About Food Labeling? What are Some Healthy and Delicious Snacks to Make? Does my Child Need to Take a Multivitamin?